An advocate of continuing learning, Dr. Brawner has completed a range of post-dental school education. He is a firm believer in a whole body approach to dentistry and believes that without exception, the needs of the patient always comes first. Dr. Brawner grew up in Bozeman, Montana and received his undergraduate degree from Montana State University. 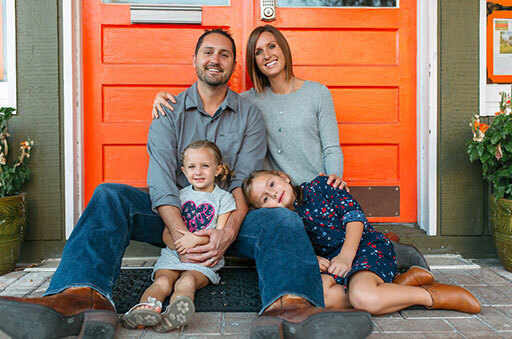 After completing dental school at Oregon Health science University and graduating with honors, Dr. Brawner practiced for four years in Farmington, New Mexico. 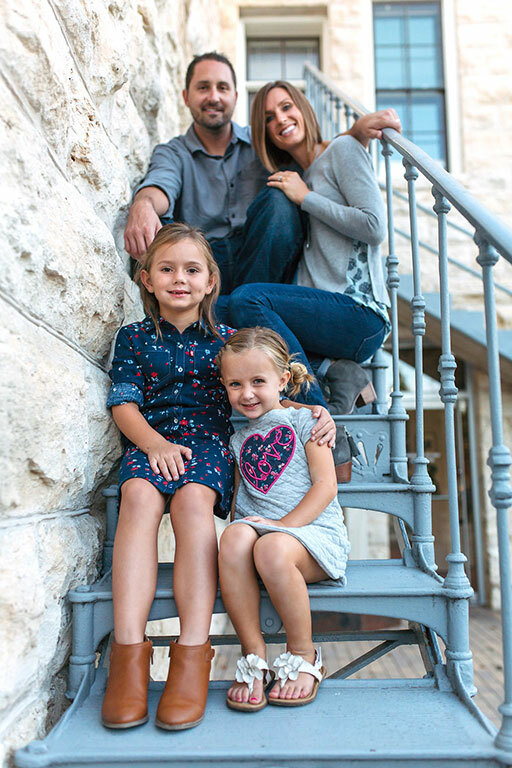 In 2016, he permanently re-located to Austin to establish his practice, Arbor Oaks Dental. Dr. Brawner is an avid sports fan, and in his spare time he enjoys hobbies including golf, hunting, fishing and spending time with his wife and 2 daughters.